Home/Tree Plantings/Tree Plantings in Victoria/Macneil and Trees. Paul McCuskey and Jason Neil, from Ballarat building company Macneil Group have once again ‘come to the party’ to support tree planting communities within Victoria. This year Paul and Jason’s 120 trees have gone out to the Friends of the West Gate Park for planting. The trees will help reduce the carbon emissions of their 8 company cars (15 trees per car). Thank you Paul and Jason for your ongoing support of our native environment. These trees were part of a big planting project at the West Gate Park and your contribution has helped us offer thousands of trees to this dynamic Friends Group. 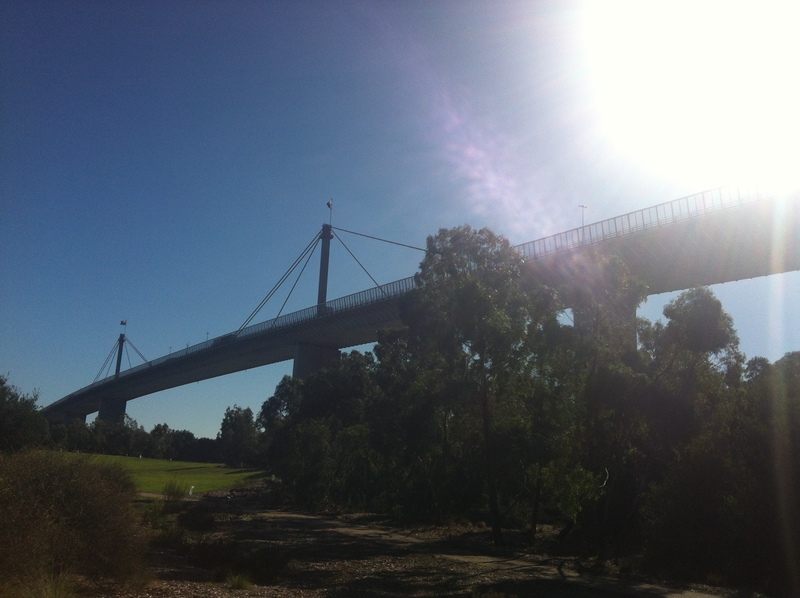 With the Westgate Bridge as a backdrop, the Friends of Westgate Park have planted 4,000 trees supplied by the generous supporters of Fifteen Trees. 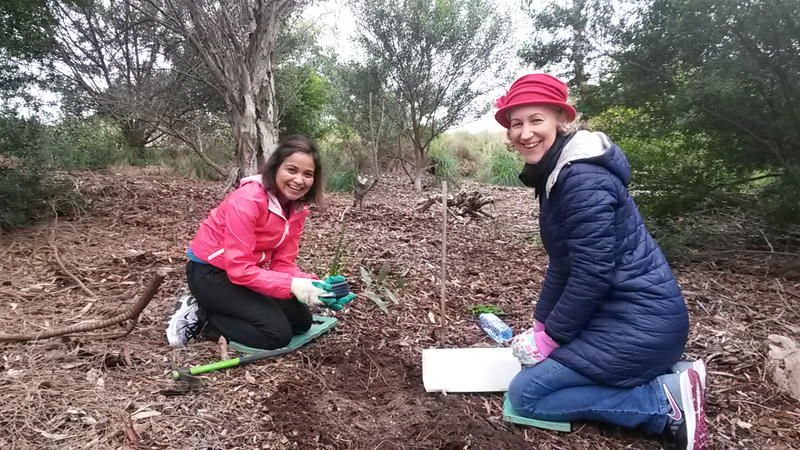 The group is engaged in a very successful re-vegetation program at the park which involves annual planting of between 20,000 and 25,000 trees. As these trees grow, the biodiversity of the area is improving. It is becoming a popular place for people and for the birds and animals that choose to make the park their home. By Colleen Filippa|2017-12-19T12:06:06+10:00November 6th, 2017|Tree Plantings, Tree Plantings in Victoria|Comments Off on Macneil and Trees.